You are at:Home»Quiz»When did Liberty Stadium open? 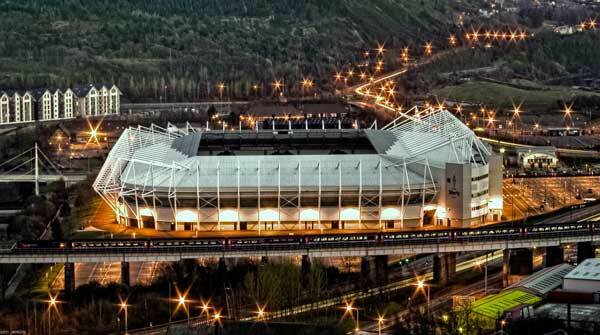 When did Liberty Stadium open? The Liberty Stadium is home to EFL team Swansea City FC – when did it open?